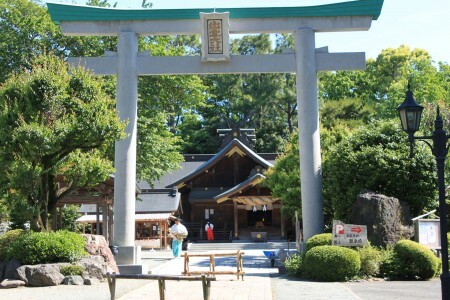 Soga Jinja was established in 1028 and is believed to be dedicated to the Soga family. 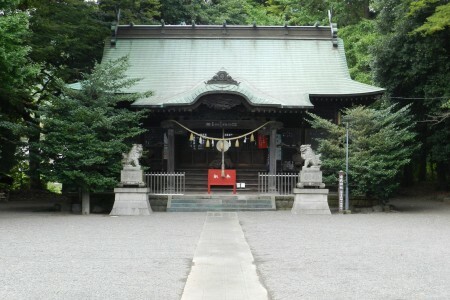 Author Ozaki Kazuo, born in this shrine as a son of a priest, won the 15th Akutagawa Literary Prize in 1937. 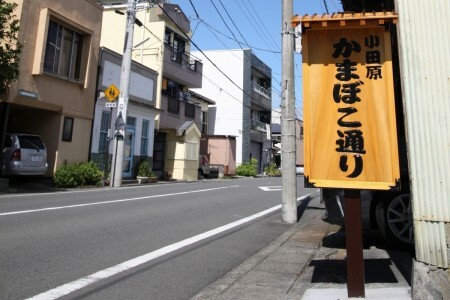 Enjoy local food in Odawara Kamaboko street. 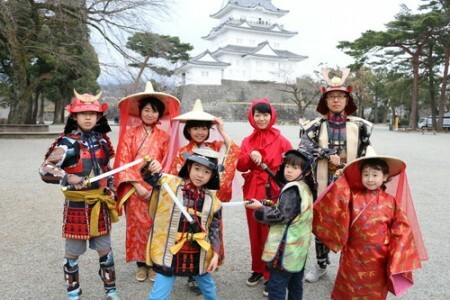 In 1028, Soga Harima Moriyasukei built and enshrined his ancestors here. 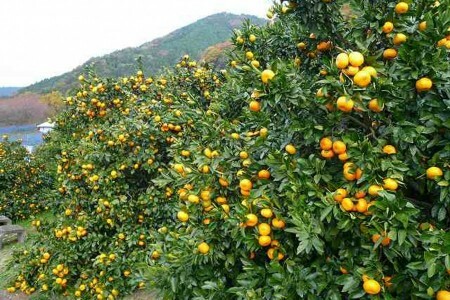 It has been believed to protect the 6 Soga villages (Kamisoga, Sogaosawa, Sogayatsu, Sogakisihi, Sogahara, Sogabesho) since the Meiji Period, and protects over the Soga region. The main steamed fish paste store has been set up in the eaves, and you can walk around freely without walls or fences. The street used to be a fish market, and it features rows of more than 30 stores, which are not limited to steamed fish paste stores but also include dried fish stores, dried bonito flake stores, restaurants, shops serving food and drink, and Japanese confectionary stores. 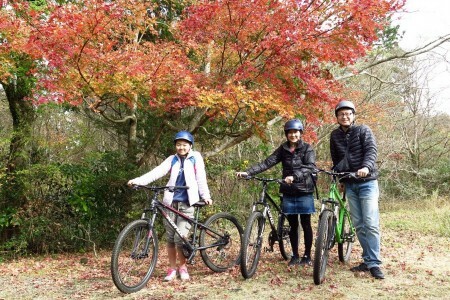 In Odawara, there are a lot of villas built by the powerful people in the political and financial world of the Meiji Period, and the Former Gokichi Matsumoto Villa is also one of them. In March 2017, it was designated as a site of Historical Architecture. 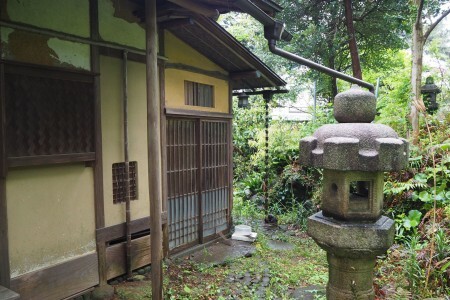 Presently, the site belongs to Mr Okada but the tea house and garden is lent out and open to the public.